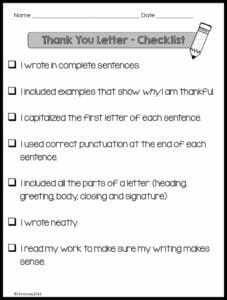 November is a perfect time to teach students how to write a thank you letter. Ask students to pick someone in their lives for whom they are grateful for. It could be a veteran, a family member, or perhaps someone in the school. It also makes a wonderful gift when presented to a family member on Thanksgiving. Next, have students brainstorm why they are grateful for the person they have chosen to write about. Finally, have students write the letter. 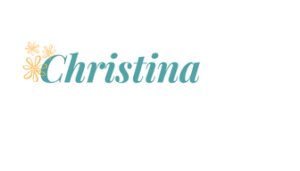 Lined paper is included in this free resource. Then make sure to have them use the checklist to make sure they have done their best! If you would like to download this free lesson, please click here! Thank you! I hope you and your students enjoy this lesson!